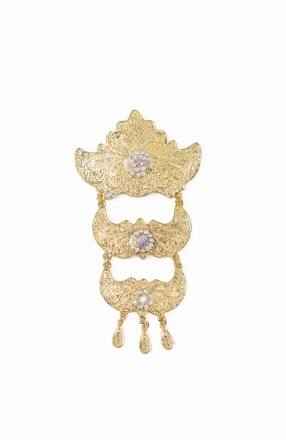 Aliyyah 3 Layer Brooch Tradisional Style is a perfect accessories for you to look more classic and traditional for this coming Eid-Ul Fitr. Very Exclusive & limited stock. Hurry to grab it while stock last.